Madden Girl Flap Drawstring Backpack Black — $12.96 (reg. $54.00), BEST Price! 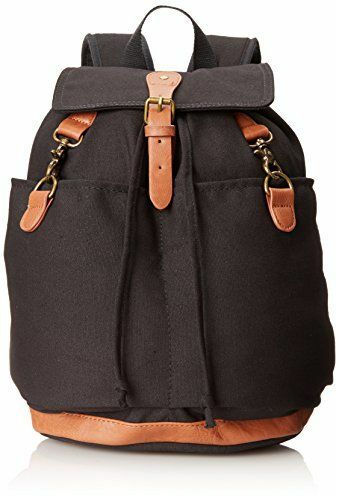 Amazon has yet another awesome bag deal on the Madden Girl Flap Drawstring Backpack Black which you can snag for just $12.96 (reg. 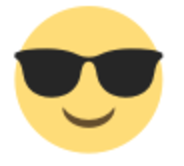 $54.00) when you enter promo code CYBERWK20 at checkout. The next lowest price I can find for it online is that Polyvore said Macy’s had it for a whopping $40 and it sold out! Ebay has a similar one for $32 as well.